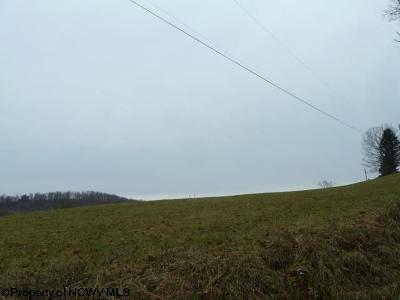 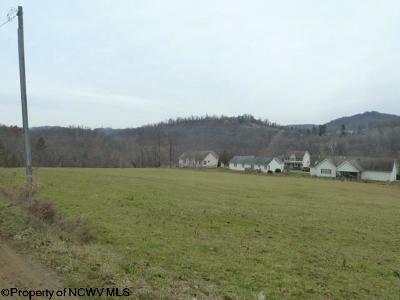 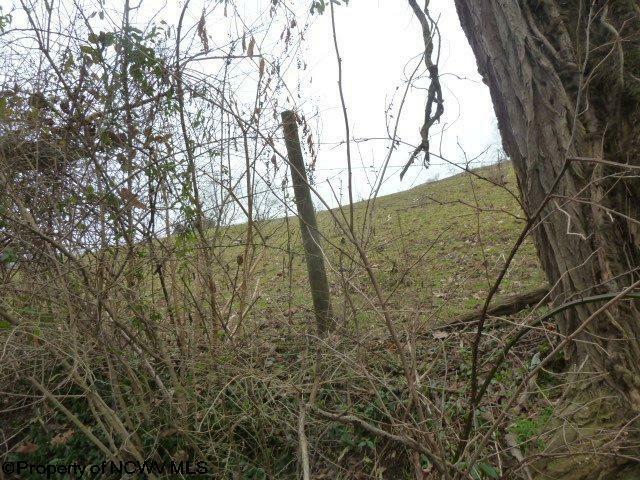 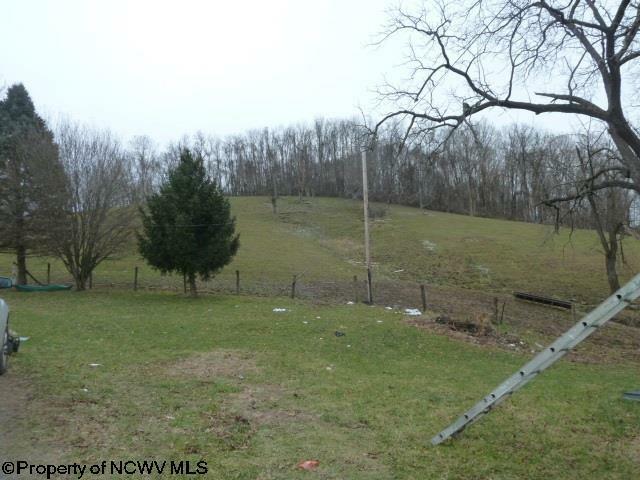 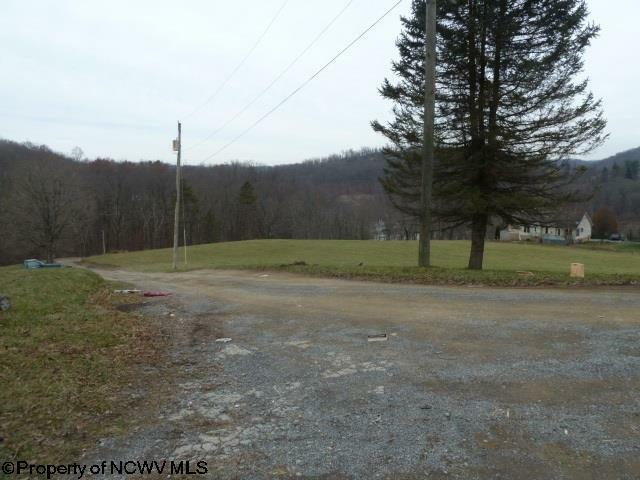 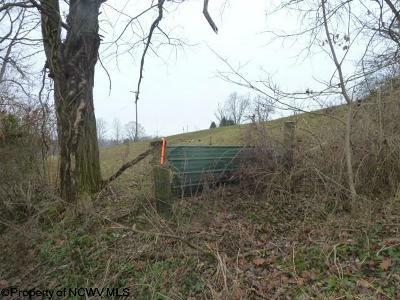 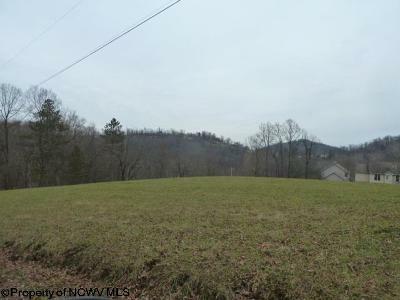 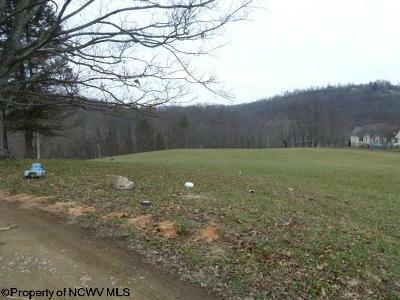 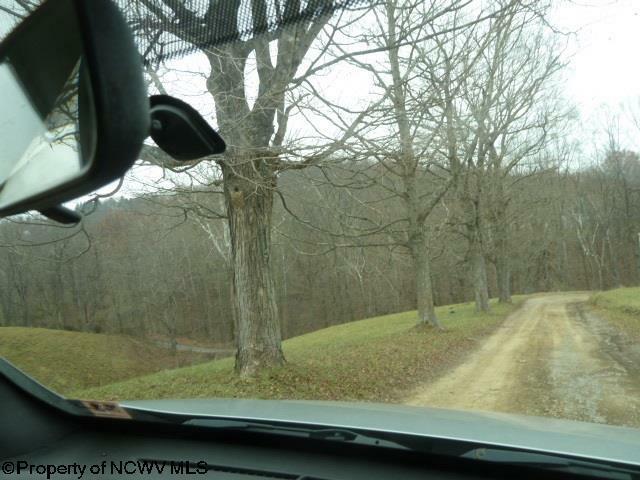 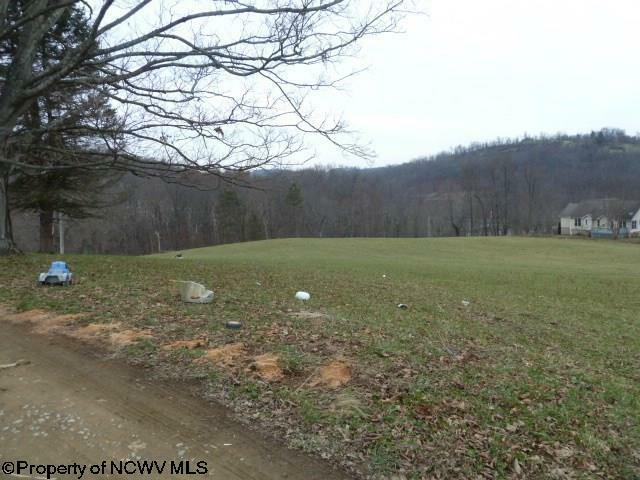 Beautiful views and rolling hills and some wooded acreage across the creek. This land has been a working farm. 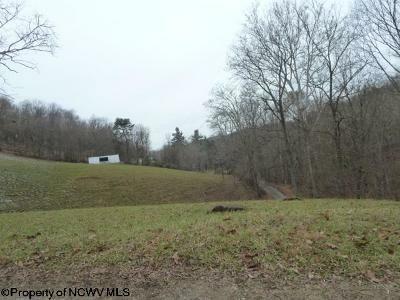 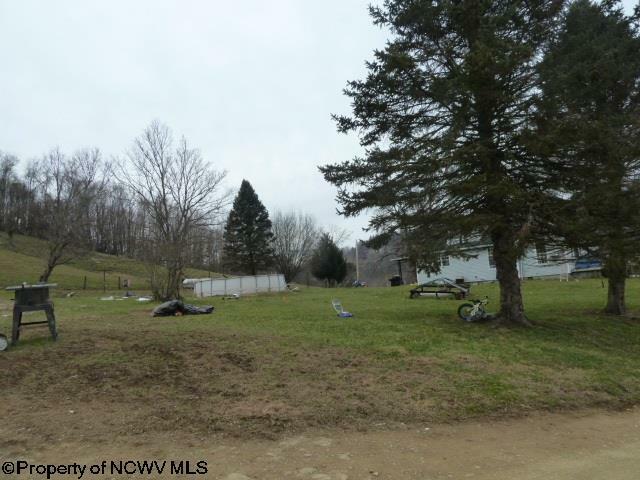 Old farm house (occupied, please call office or agent for appointment) plus 4 outbuildings on the land. 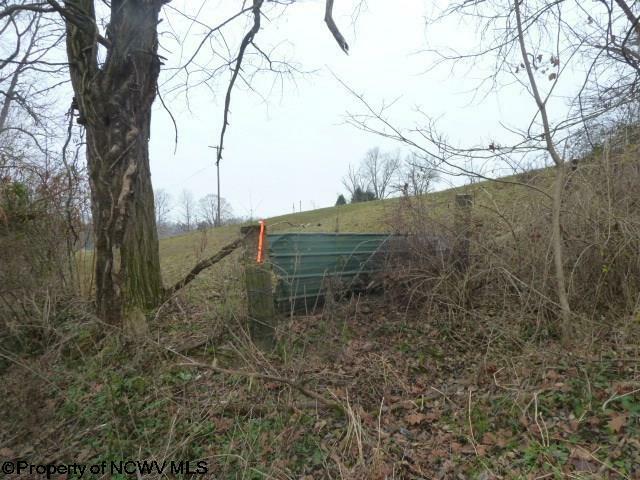 Adjoins Wood Crest Village, Prairie Village and Southpointe Circle. 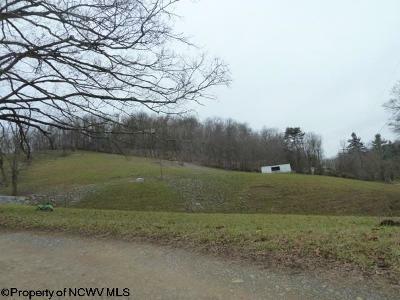 Being sold &apos;AS IS" and utilities available.